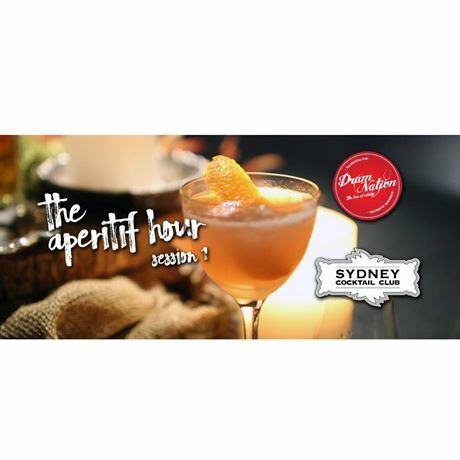 Whisky might traditionally be thought of as a digestif and end-of-meal spirit, so in this session, join Dramnation and Sydney Cocktail Club in dispelling that myth. We'll be exploring how whisky (including one certain peated whisky) can be used in aperitif cocktails to kick-start your evening. Find out what the Aperitif Hour is all about, taste a range of whiskies neat and then see how these whiskies can be manipulated in a series of aperitif cocktails, while sipping on those very cocktails for yourself. Paired with matching palate cleansers and light food from The Fiddler, this session is also supported by Moet Hennessy and Soda Stream.